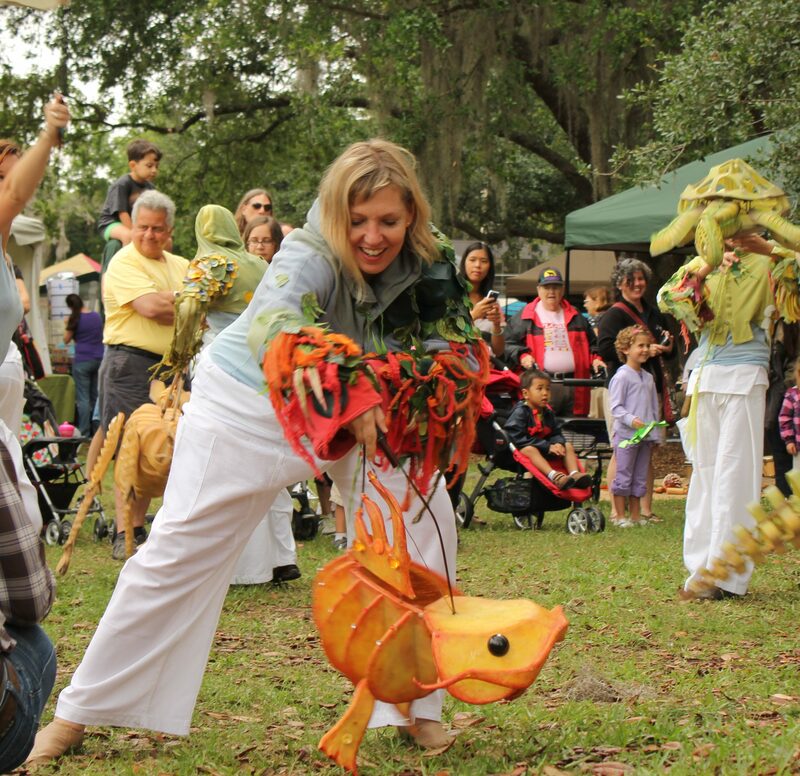 Sunday Family Fun Days take place on select Sundays throughout 2018 at Venue on the Lake in Maitland and feature special guests, themed events, live performances, and hands-on activities. 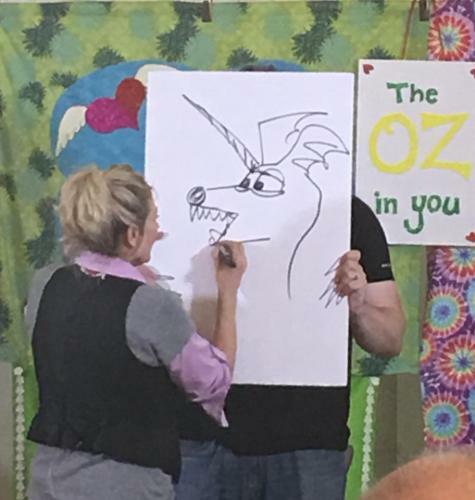 Celebrate the art of puppetry with hands-on activities, performances, and more featuring “The Oz in You: Let’s Talk Character” a family comedy concert and character talk by Leslie Carrara-Rudolph, 5 time Emmy nominated performer of Sesame Street’s Abby Cadabby with John DeHaas on piano. 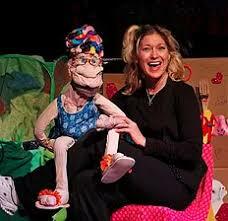 Bring new, fuzzy socks and help MicheLee Puppets set a record for the most sock puppets assembled in one hour! 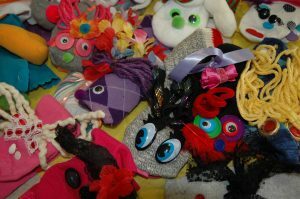 All puppets will be donated to youth in need as part of MicheLee Puppets’ “Sock Puppets with a Heart” program and used in “Puppets Helping Kids in Crisis,” our initiative to help families relocating to Central Florida. 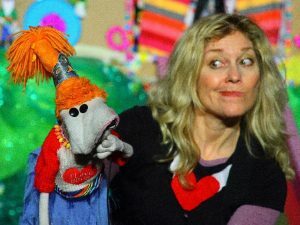 (Ages 5 and up) Artist, writer, and entertainer Leslie Carrara-Rudolph creates characters as a yellow brick road to joy. 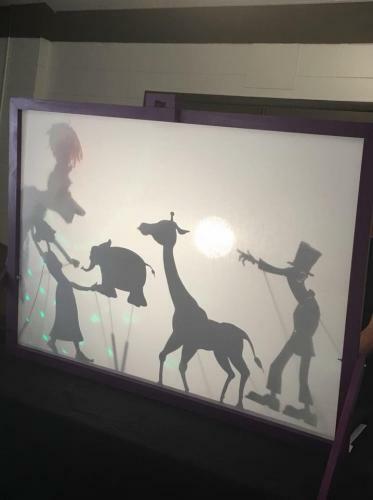 This interactive performance utilizes art, puppetry, storytelling and improvisation to inspire young people to develop their “character” by creating characters themselves. Join Leslie and her puppet pals for a journey through the imagination and discover the “Oz” in you. Featuring John DeHaas on piano. Plus celebrate with these hands-on activities! 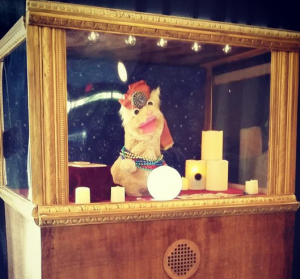 Come speak to Cosmic Kitty and have your future revealed! A Zoltar-type booth that you can interact with. Find answers to life’s mysterious questions or tell cosmic kitty your dreams and wishes. 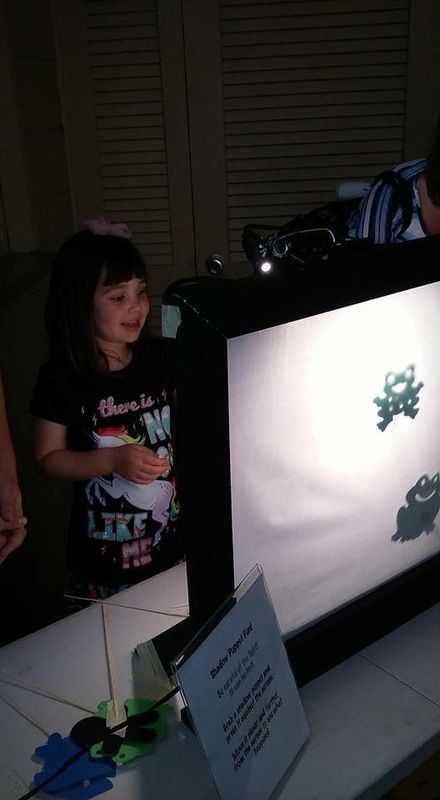 Learn secrets of how to create your own shadow puppet theater using everyday materials. 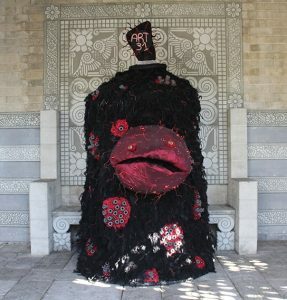 Students, teachers, and artists of any age are welcomed to join in. These lesson can be from the beginner basics to advanced shadow techniques based on your level of experience and interest. 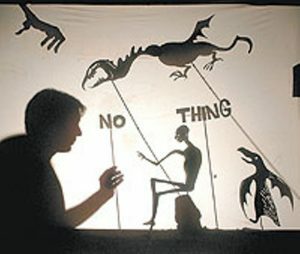 Puppetry Imitates Life! Swim with Fish! Dive with turtles! Come face to face with a Florida Gator, or even a Florida Panther! 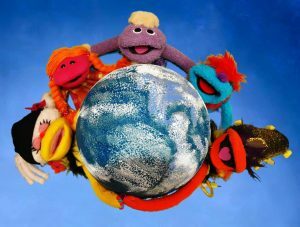 Interact with the creatures and endangered species of IBEX Puppetry and The Big Potato Foundation. 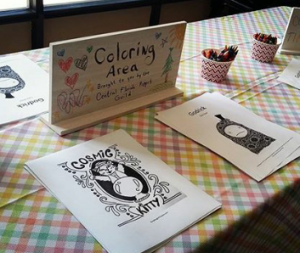 Color your favorite characters from World Puppetry Day and take them home with you. Reservations are recommended. A $5 donation per family is requested. Not required for entry. 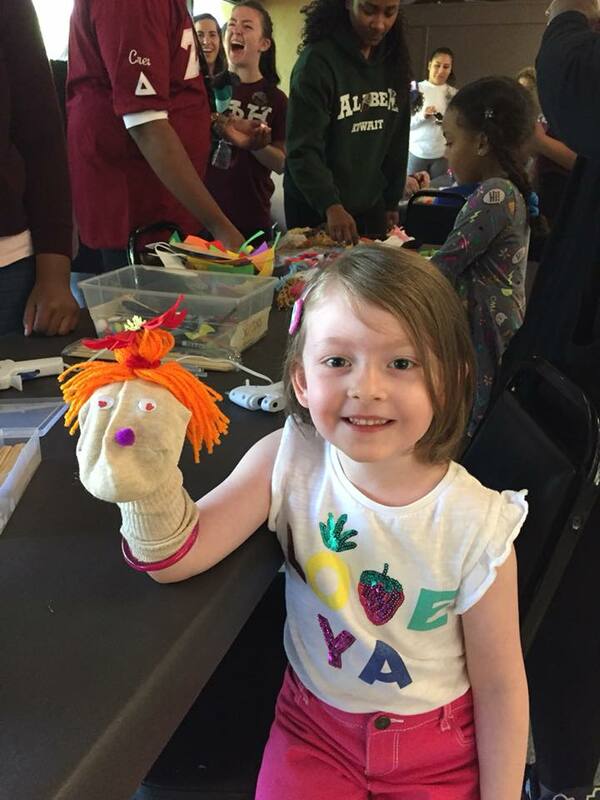 Check out the Family Fun We've Had!